1445 Jasmine Trail, Sevierville, TN, 37862 - Photos, Videos & More! You will love this beautiful well maintained home in Sevierville. This home puts you close to all that Sevier county has to offer; including: shopping, restaurants, attractions, etc. 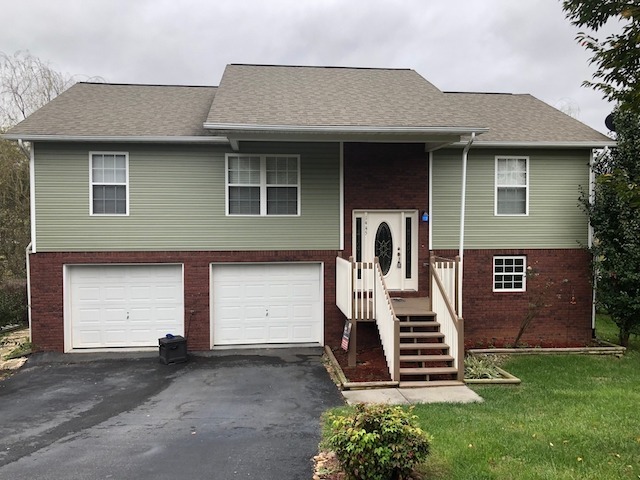 On the main level, there is a spacious living area, updated kitchen, and the dining area has built-in seating, master suite has nice sized walk-in closet and full bath, two more bedrooms and a second full bath. Sellers are willing to change out the carpet on main level, call listing agent for details. Downstairs, you will walk into an enormous bonus room, laundry, extra storage space, and a 2 car garage . Out back, you will find a beautiful well up-kept deck overlooking a nice size fenced-in level backyard, great for entertaining.